At The Foreign Aid we’ve always put a priority on having the best equipment in Western Colorado for servicing your fine European Automobile. 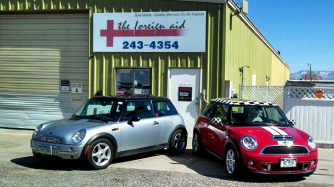 We took that a step farther in 2015 by acquiring an Autologic diagnostic system for BMW and Mini Cooper cars. 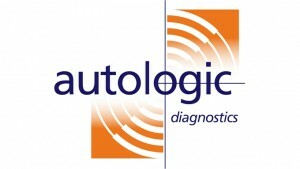 Autologic allows for faster, more accurate, more holistic service of your car. With our Autologic system we now provide the same level of service as a factory-equipped repair facility, which is handy in Grand Junction since the nearest factory service centers are over 200 miles away. The thing to keep in mind about modern cars, especially sophisticated European ones, is that they are a mass of complicated computer and electrical systems, with highly specific interdependencies. Without the correct equipment it’s easy to do more harm than good. 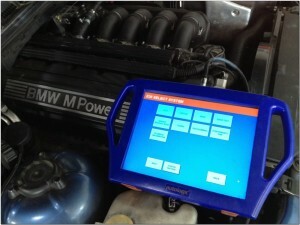 By investing in the most effective repair tools, such as the Autologic diagnostic tool, we’re able to apply a level of care to your BMW and Mini Cooper car that is unmatched by any other independent repair facility.